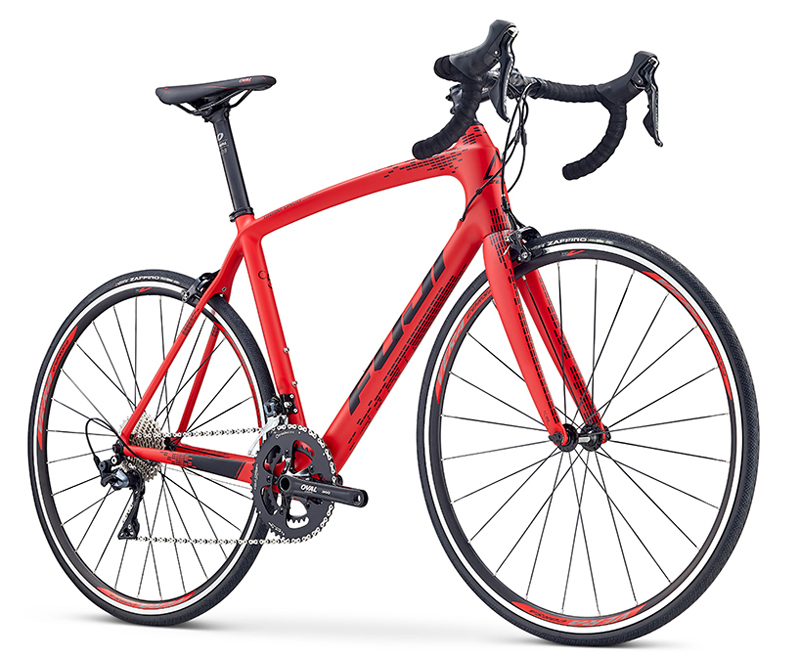 Road Bikes | FUJI 2019 GRAN FONDO CLASSICO 1.3 | GRAN FONDO CLASSICO 1.3 | FUJI 2019 | BikeShopWarehouse.com | Who hasn't wished they could ride in a Gran Fondo race? Well, here's the next best thing. Who hasn't wished they could ride in a Gran Fondo race? Well, here's the next best thing. 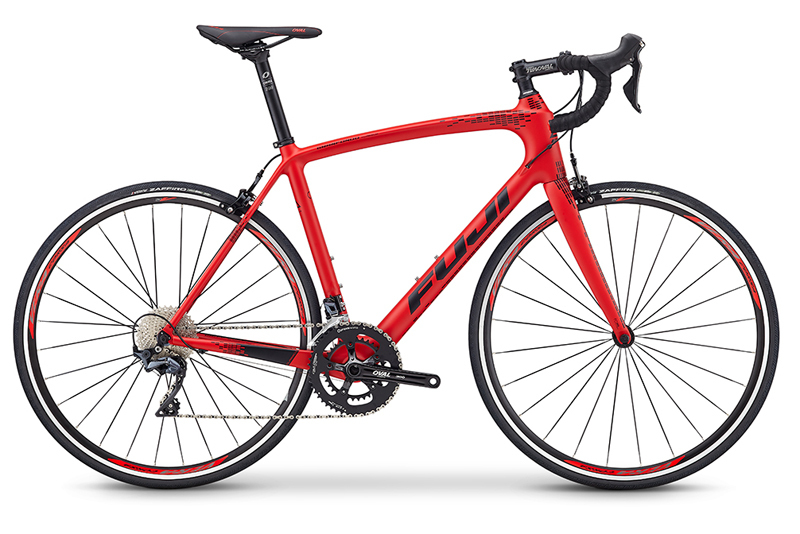 You can ride a Fuji Gran Fondo Classico 1.3. Gran Fondos are often long, arduous rides where rider camaraderie and comfort are pivotal to enjoyment. The Fuji Gran Fondo Classico holds to the heritage. 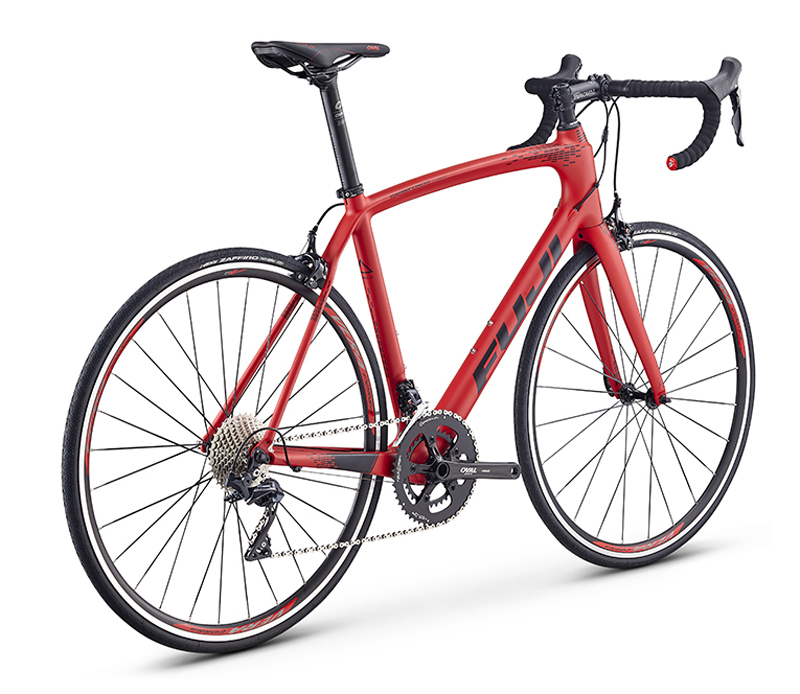 It uses longer head tube than a traditional race bike to create a slightly more upright rider position in order to reduce upper body fatigue on longer rides. The Grand Fondo Classico 1.3 features a Shimano 105 11-speed drivetrain, compact Oval Concepts crankset & Vera Corsa DPM 27 wheels equipped with Vittoria Zaffiro tires. All this sets you up for the ride of your dreams. The Classico 1.3 stays true to the rim brake heritage and keep a little weight down in the process over a slightly heavier disc brake. A taller head tube puts the rider in a more upright position, easing lower back fatigue during long days in the saddle. The bike also features longer chainstays and a longer wheelbase for increased compliance & stability.